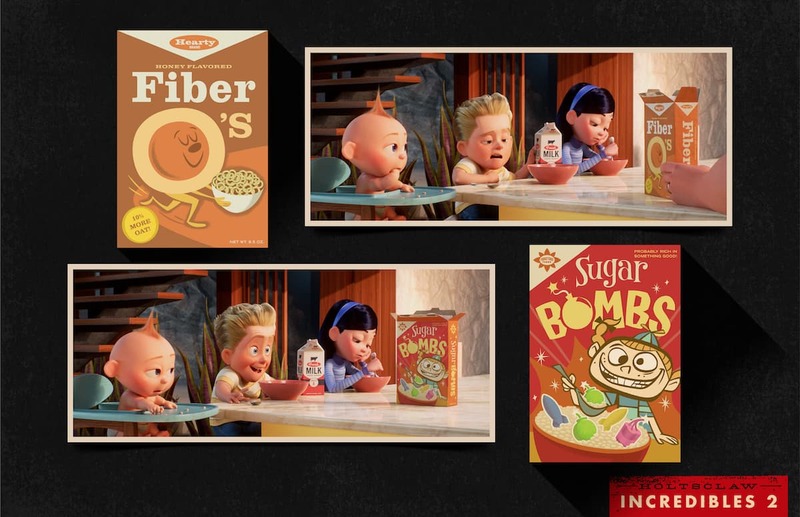 Amazing in-depth post of Josh Holtsclaw on his graphic art works on Pixar’s Incredibles 2. These are the small things that make the big thing work. 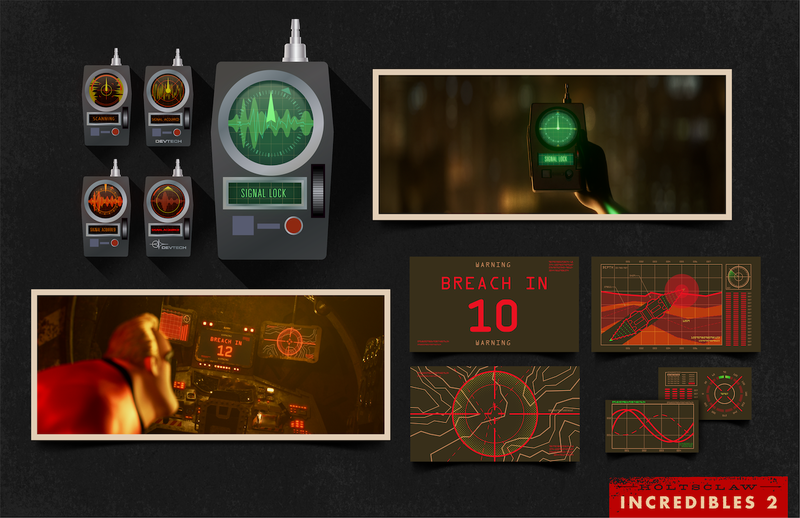 But the design journey in itself worth the pain on sweating the tiny details. Thanks Josh Holtsclaw for sharing your wonderful works and for the motivations it brings!